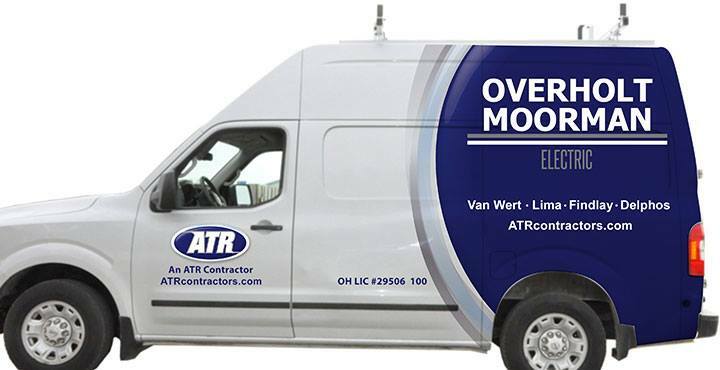 ATR – Professional Contracting. 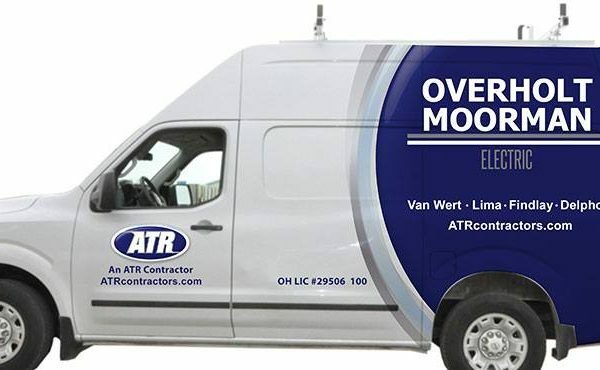 Expert Solutions. 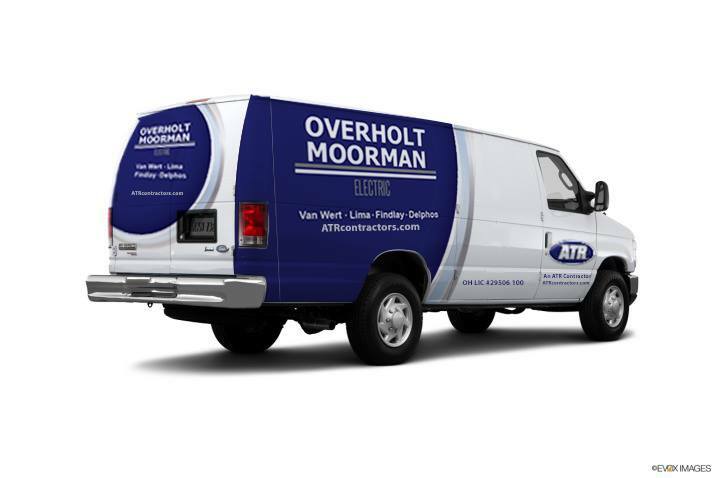 Brand It Marketing worked with ATR to design vehicle graphics that would be clean and simple in design, while unifying their varied fleet of vehicles. 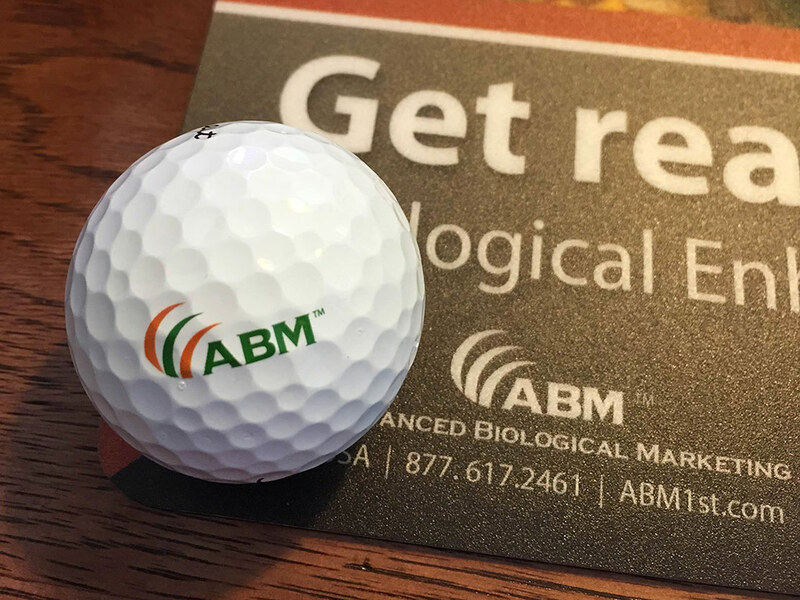 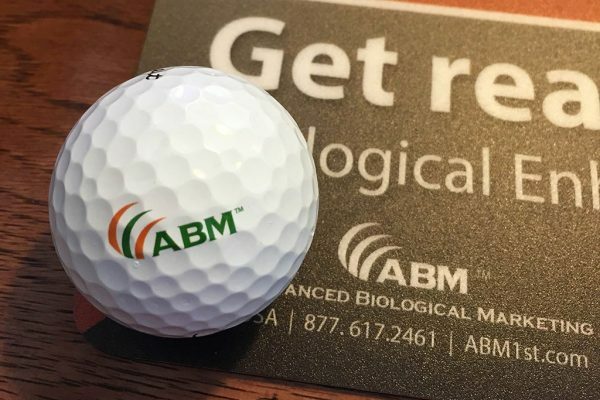 Advanced Biological Marketing is an aggressive agricultural company developing natural seed treatments to enhance plant growth. 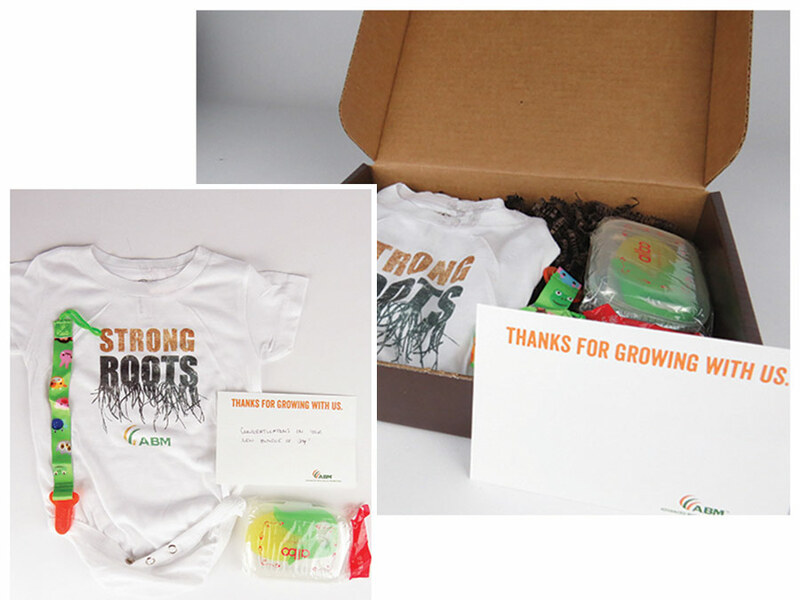 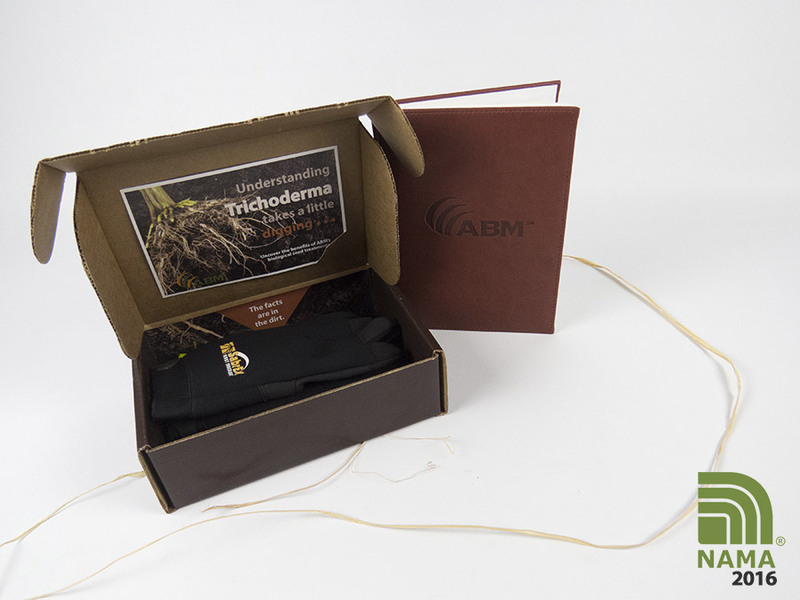 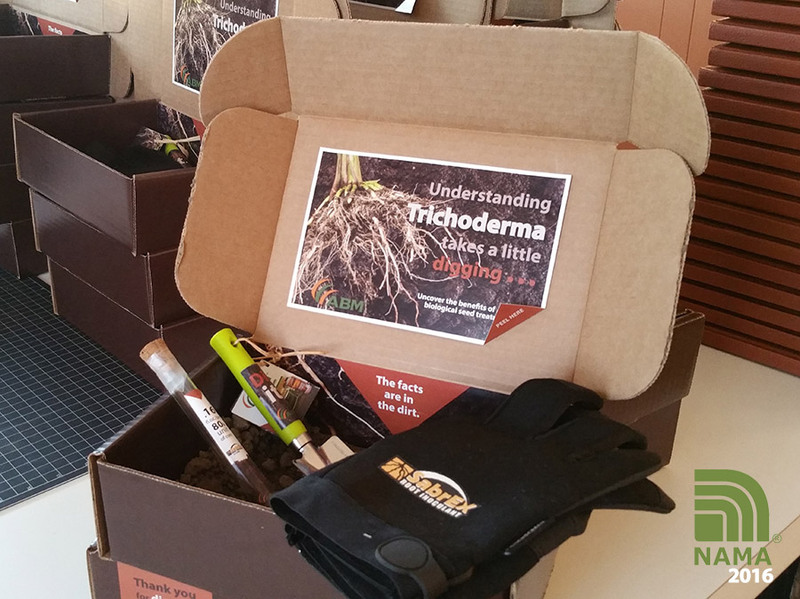 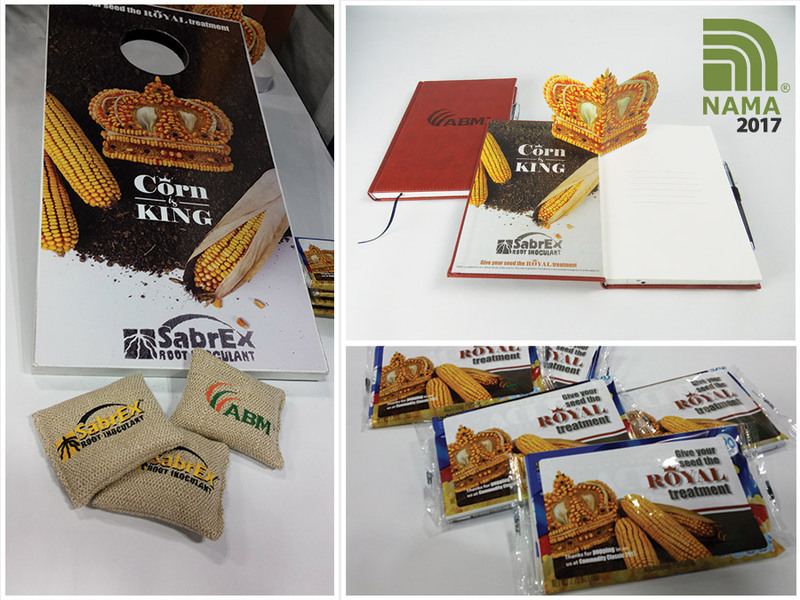 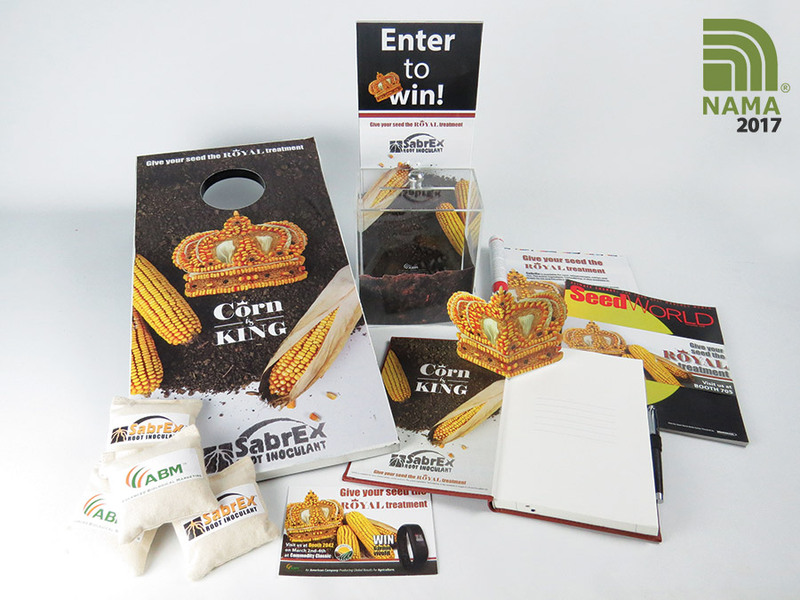 2016 NAMA Best of Region VI First Place Award Winner for “SabrEx for Wheat/Cereals Mailer” (flat) and “Trichoderma Takes a Little Digging” (3D) direct mail pieces. 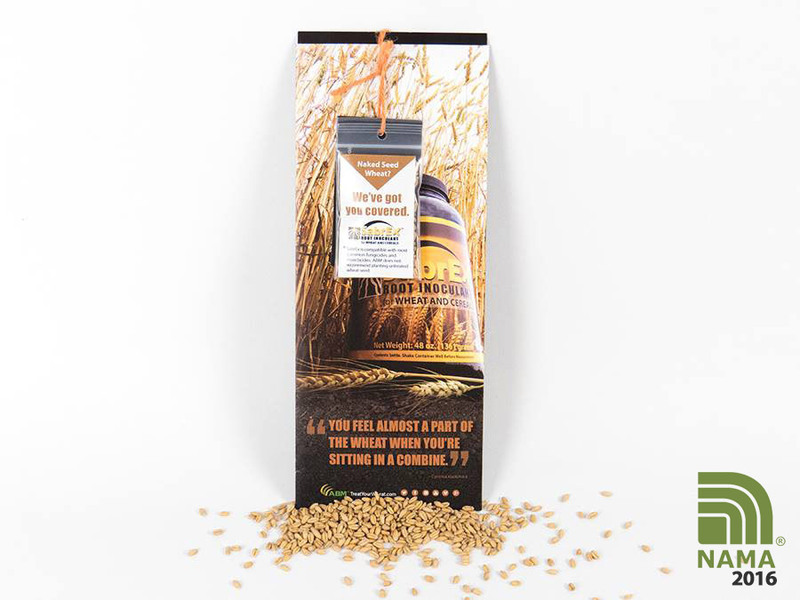 …read more. 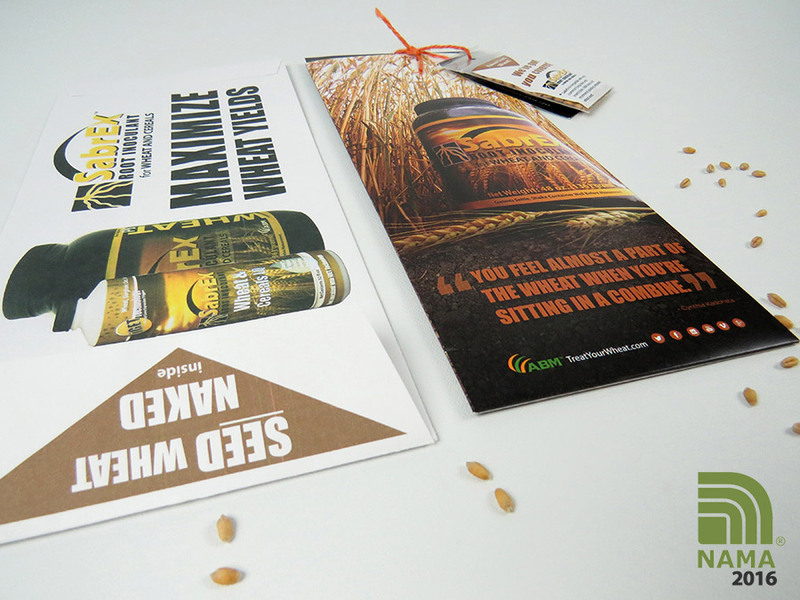 ***To learn more about the process of submitting and winning a NAMA award, click here. 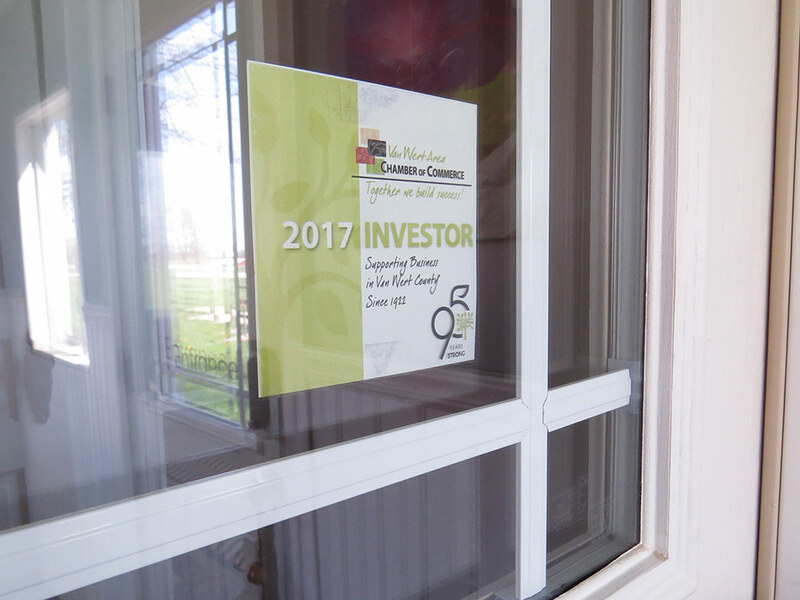 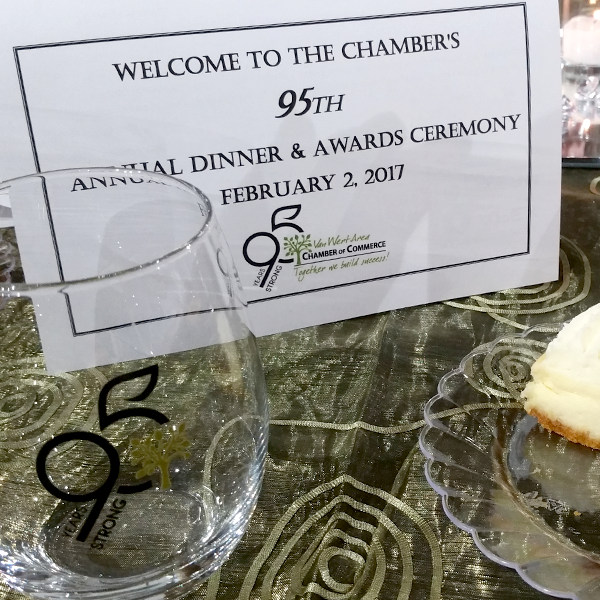 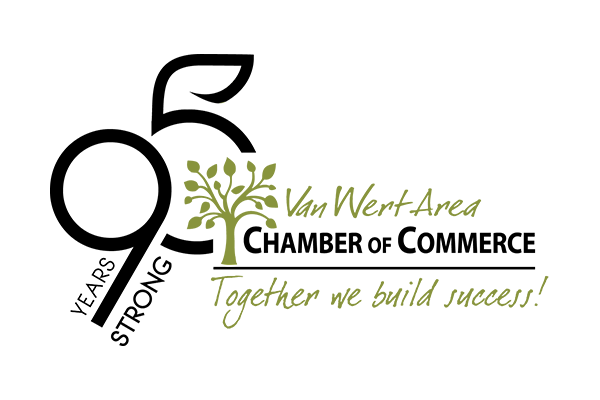 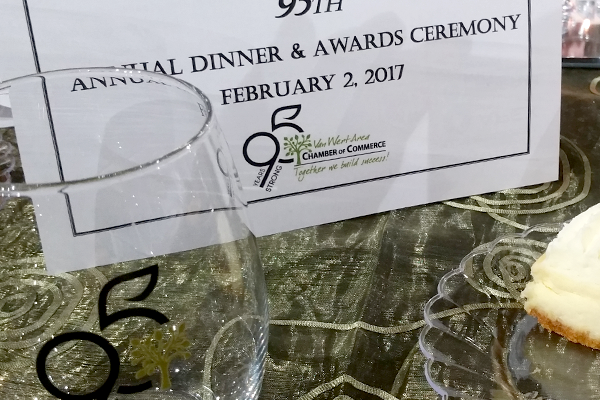 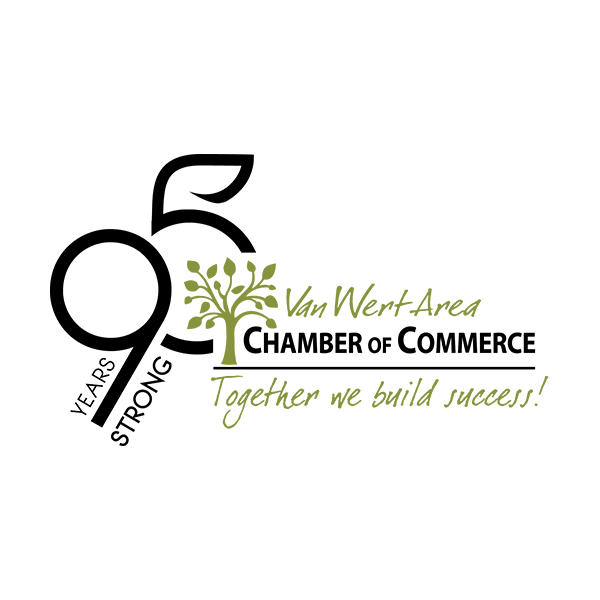 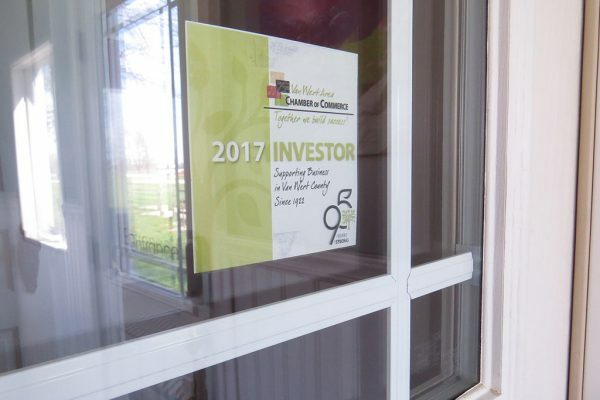 The Van Wert Area Chamber of Commerce strives to promote the interests of the business community in order to strengthen the local community.